RSVP Rubber Stamp. Stock Photo, Picture And Royalty Free Image. Image 36598491. 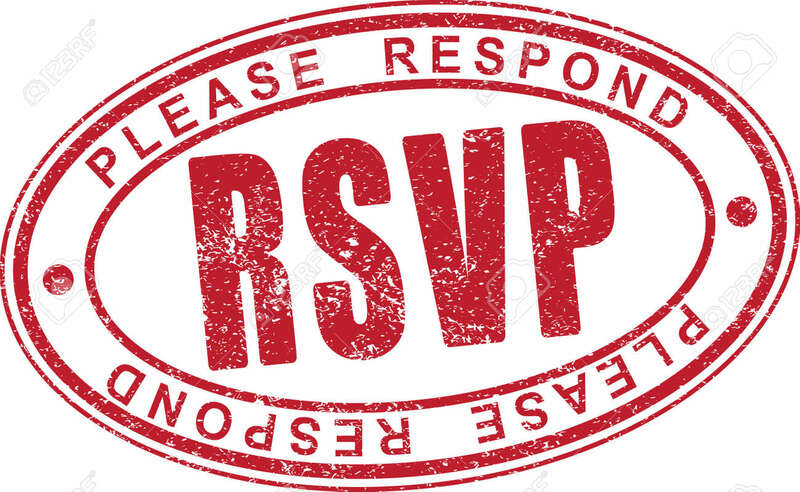 Stock Photo - RSVP rubber stamp.